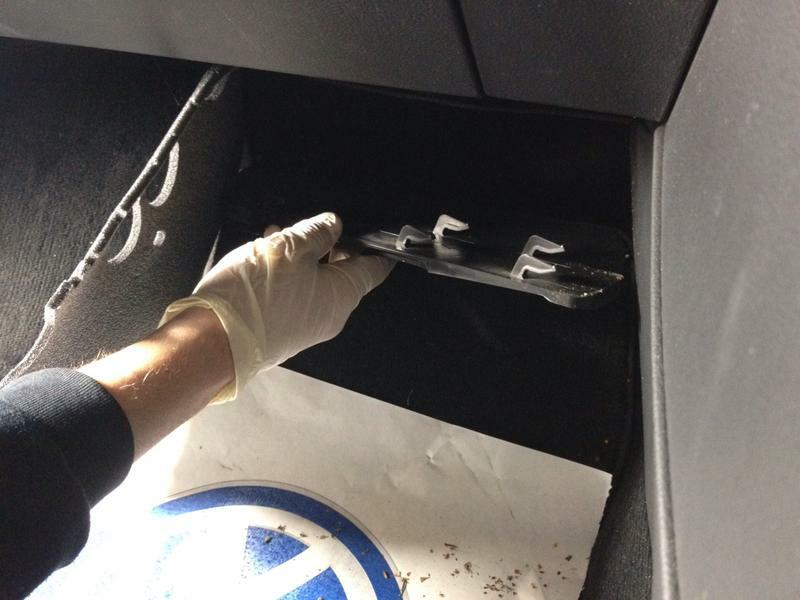 A "how to" guide to changing a Volkswagen pollen filter. 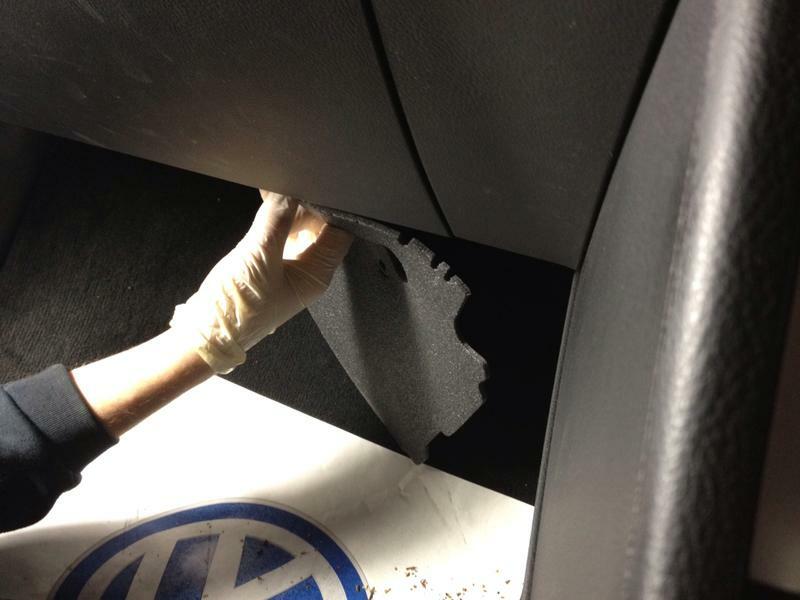 Watch our "How to" change your VW pollen filter video or follow the step by step guide below. 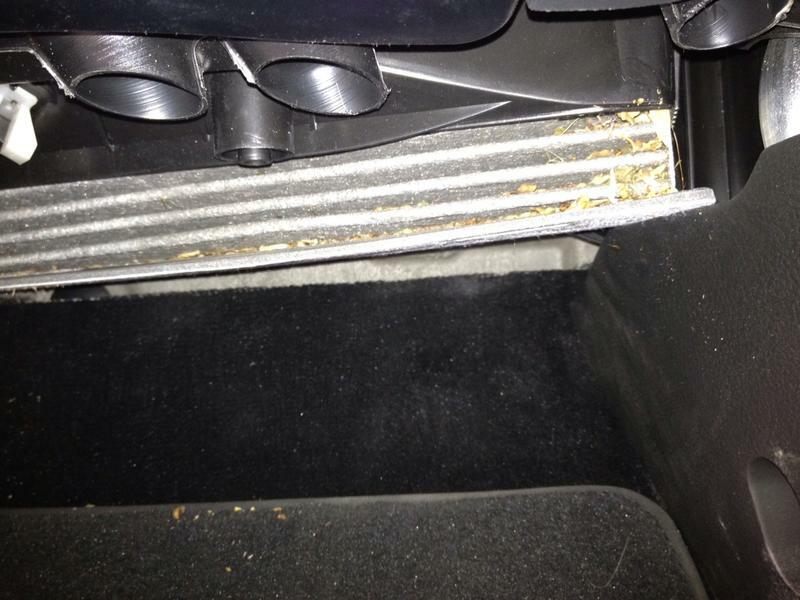 We also have a pollen filter replacement guide for the VW Passat 3B (Non-electric handbrake) model. 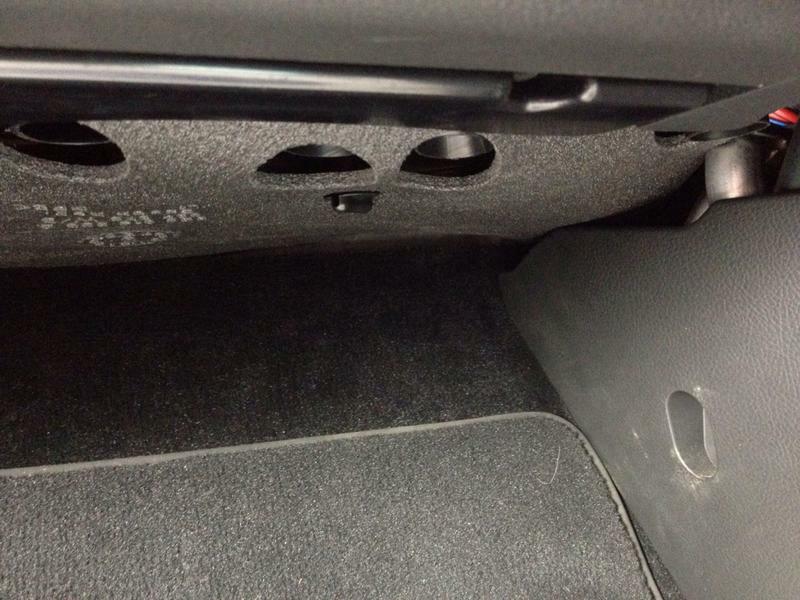 The pollen filter on a Passat 3C model is located under the dashboard on the passenger side. 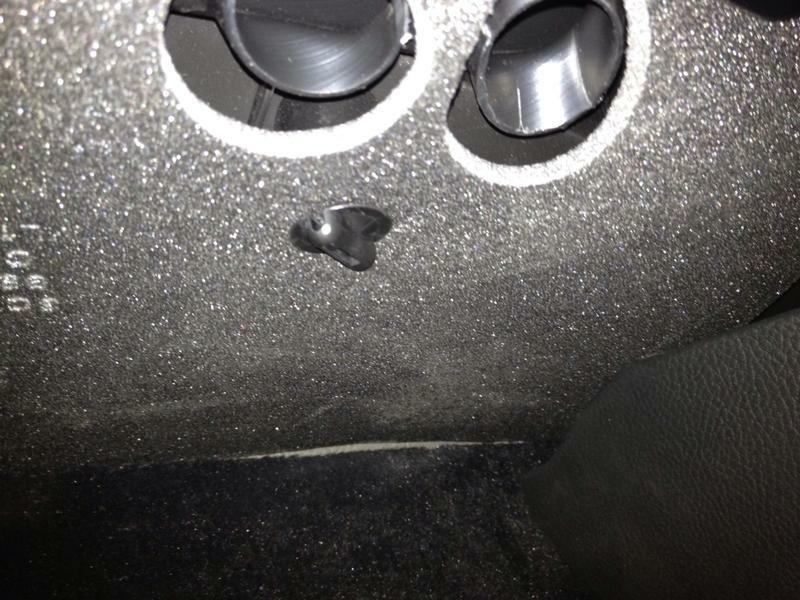 Remove the 2 x turn clips holding the foam trim. Carefully pull down the foam panel. 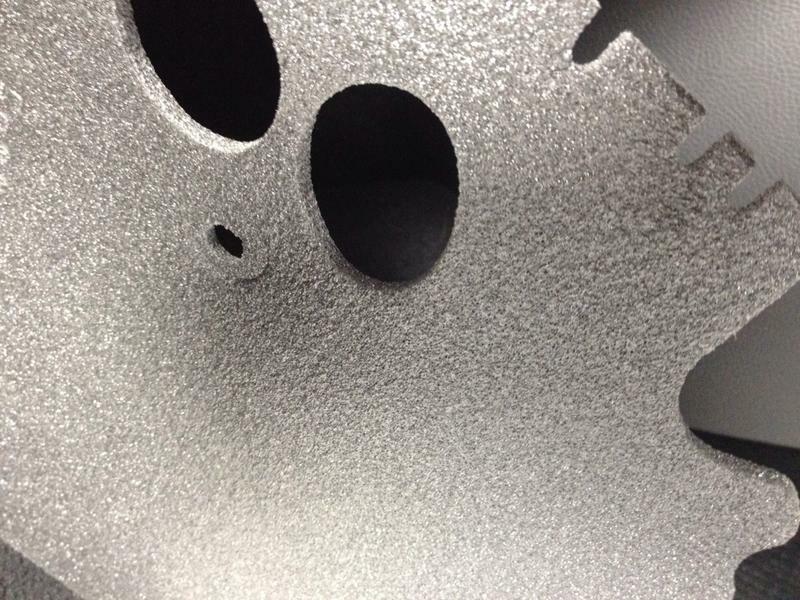 You can now see a plastic 'honeycomb' shape panel. One piece of the honeycomb panel has a part that is lower than the rest. Place your thumb here and push left. The panel will drop down. 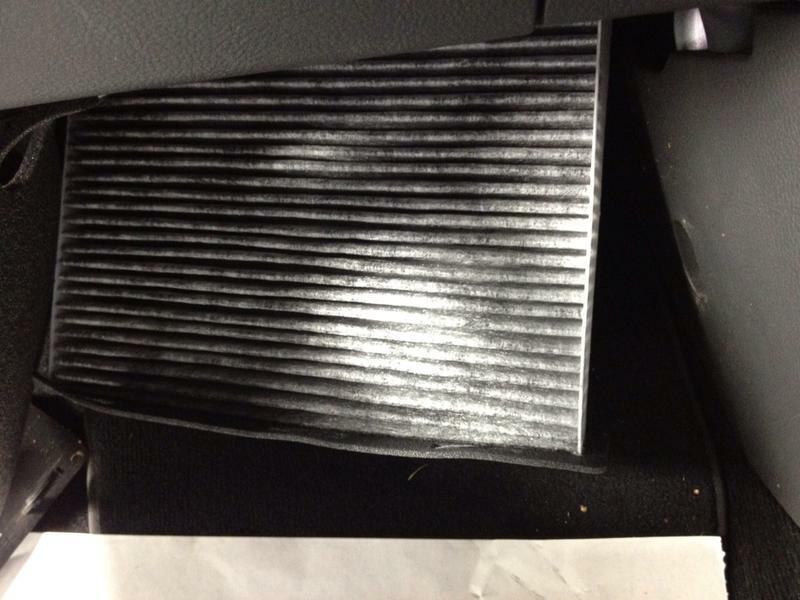 You will now be able to see the bottom of the pollen filter. Pull it down, easing it out from the sides. Note which way it comes out if not a square shape. 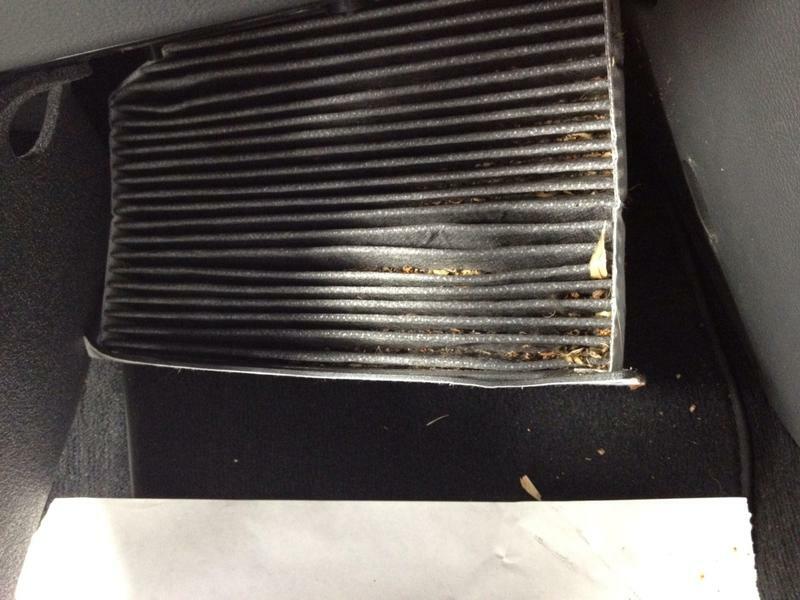 Fit the new filter, pushing it up slowly. 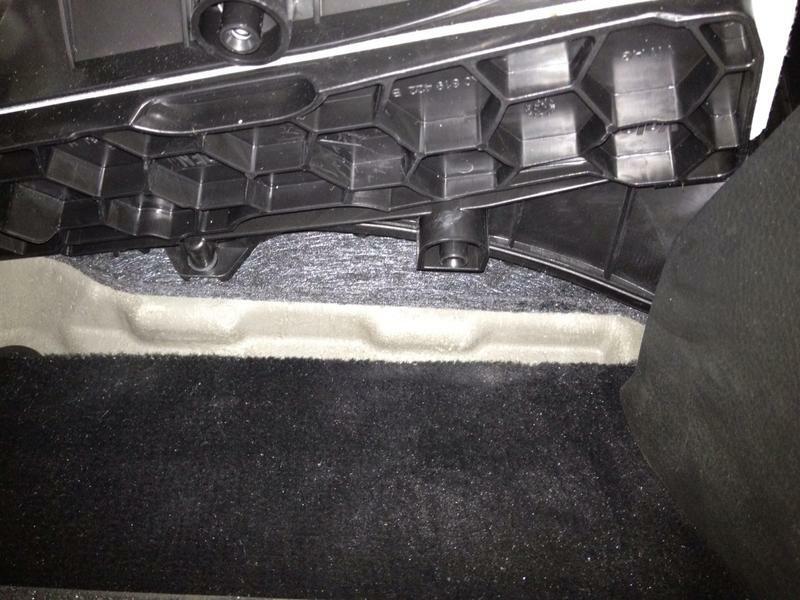 Replace the plastic trim. 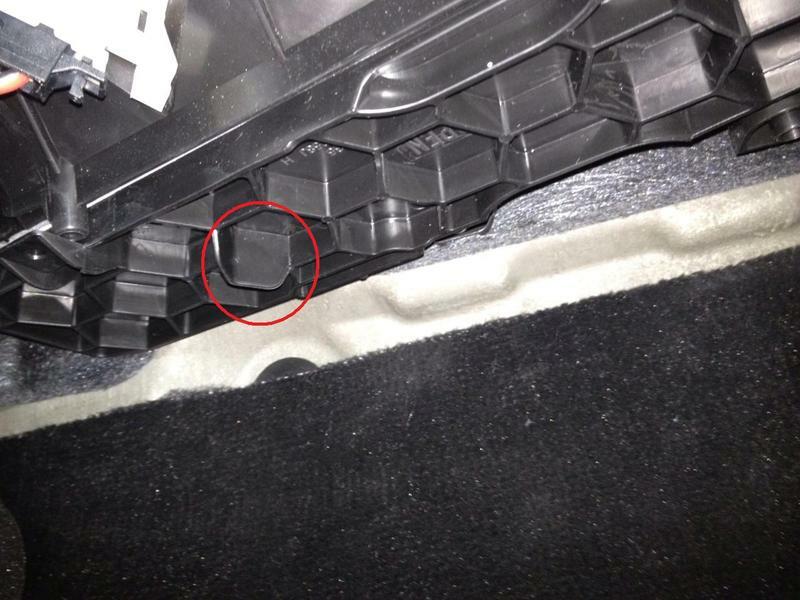 Tuck the foam panel behind the dash trims and refit the 2 x screws.